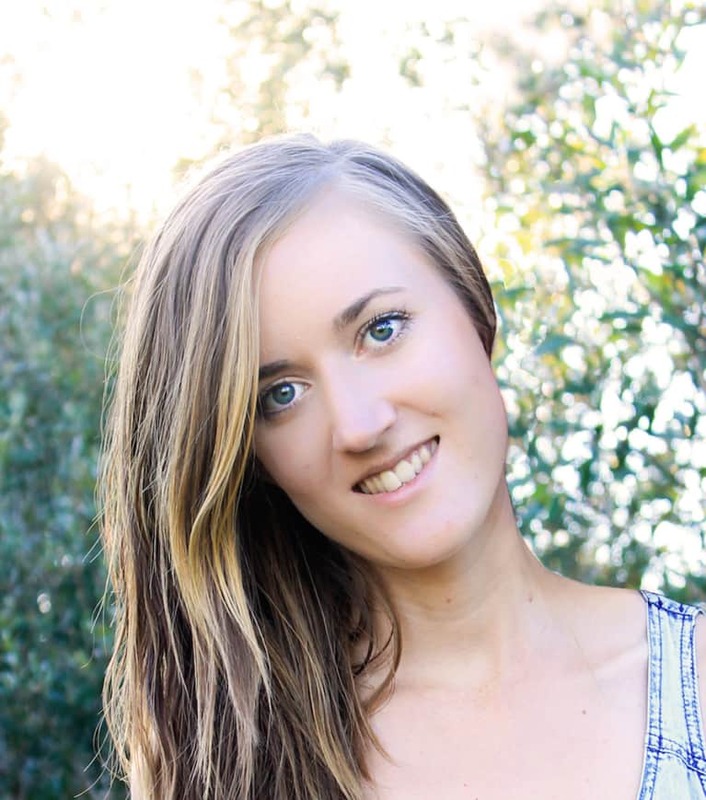 Emily is a Nutrition and Wellness Coach at Conscious Foodie. She is on a mission to spread the word about natural wellness and health, nutritional whole foods, clean organic living, a sustainable future, self love, gratitude and kindness. When she's not writing you can find her juicing her greens, meditating, walking barefoot, sitting in the sun, drinking peppermint tea, making raw desserts and studying her Masters of Human Nutrition.